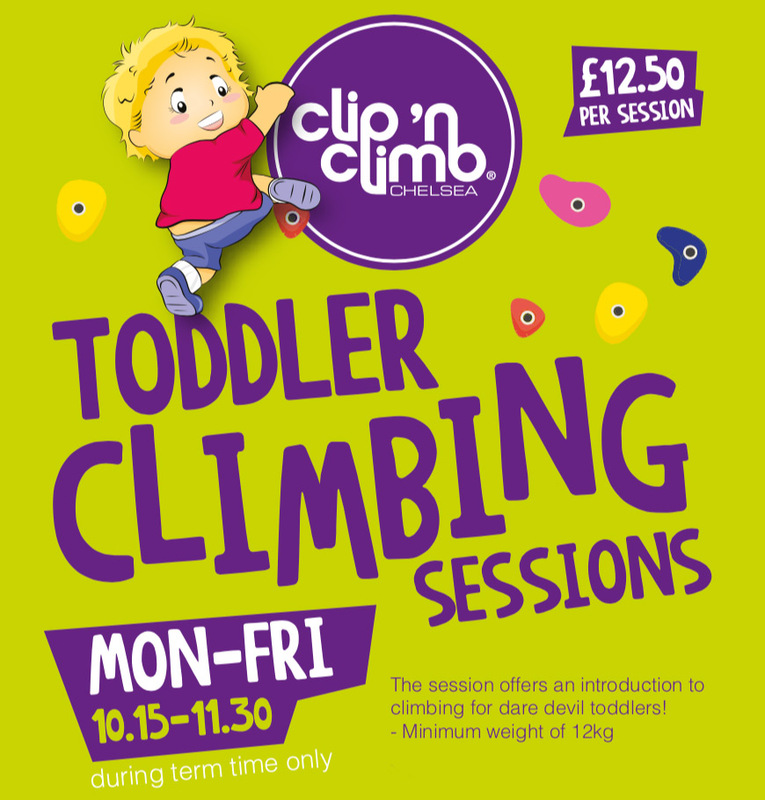 Clip ’n Climb Chelsea are very excited to announce a partnership with UK's first boutique Music & Fitness Festival. By day LoveFit is bustling with fitness classes led by London’s leading studios and industry experts, alongside a programme of wellbeing and adventure activities. By night, the forest transforms into majestic music festival. Taking place in the vast Heritage Pinetum of the historic St Clere Estate just outside of London, an area of vibrant natural beauty, where the campsite overlooks the city lights at night. LoveFit is an authentic music festival intertwined with an immersive fitness experience.